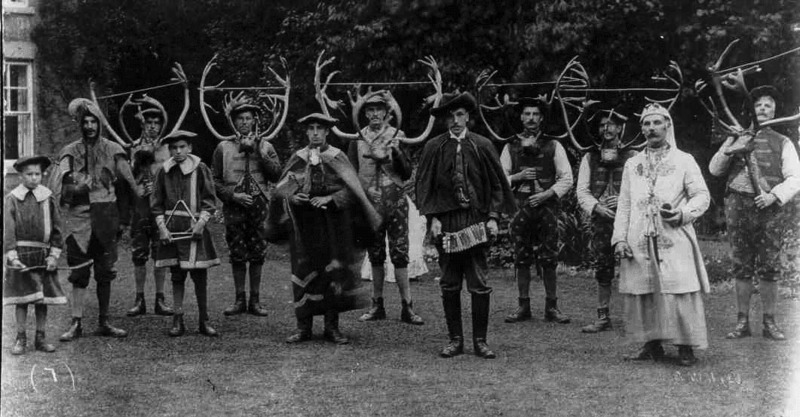 (It is not) an as-overtly visual representation of folkloric rites as say The Wicker Man is (apart from one brief moment where the locals gather, clad in folkloric attire, which could almost be a photograph by late 19th/early 20th century documenter of folk customs Benjamin Stone or a modern day re-enactment of his photographs); it does not have the broad cinematic sweep or cult musical accompaniment of that film but this is a different creature. 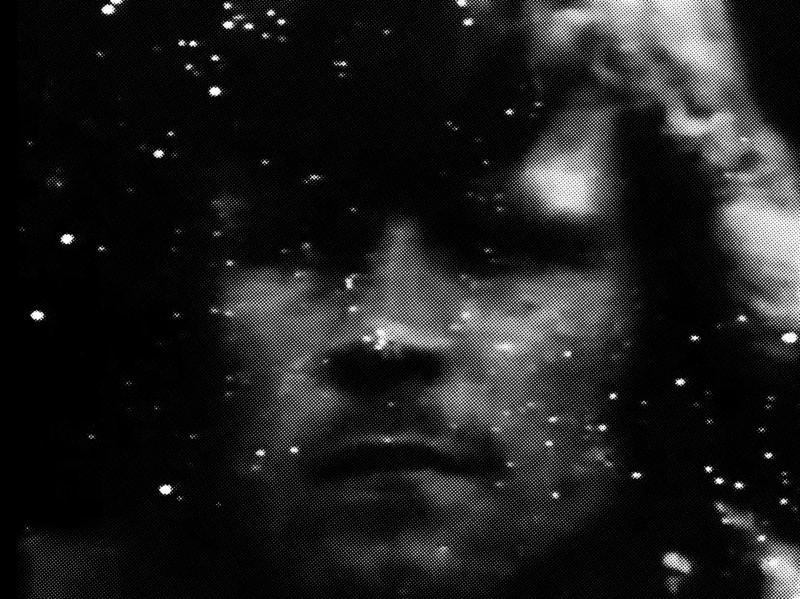 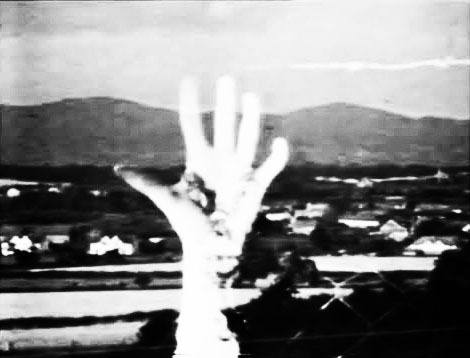 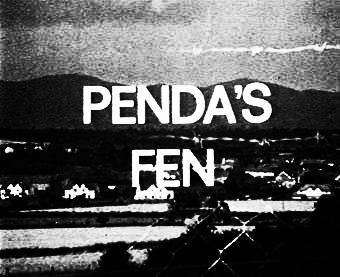 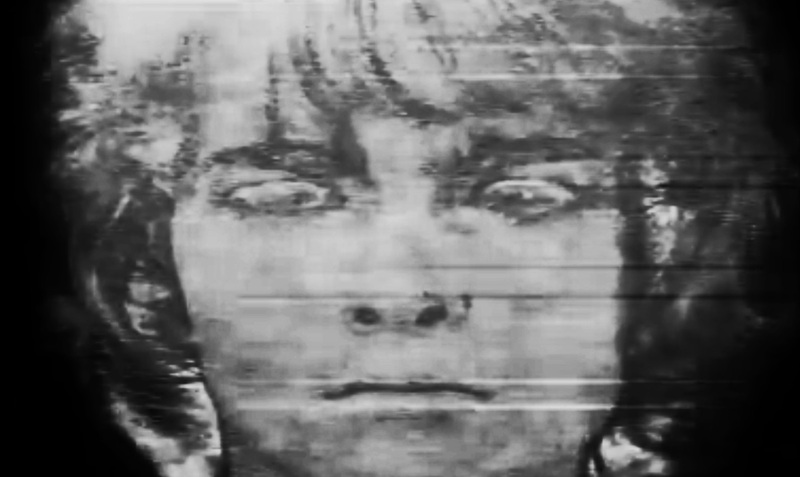 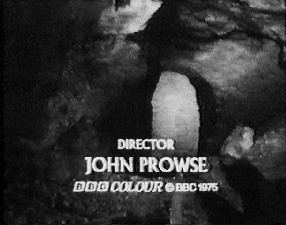 “…some of the most intriguing pieces of work leading up to and during the creation of A Year In The Country have been the introduction and end title sequences to some of those television series and plays from the late 1960s to mid 1970s; this probably extends to around 1980 to take in Children of the Stones (1977), Sky (1975), The Tomorrow People (1973-1979), Noah’s Castle (1979), The Omega Factor (1979) and the final series of Quatermass (1979). 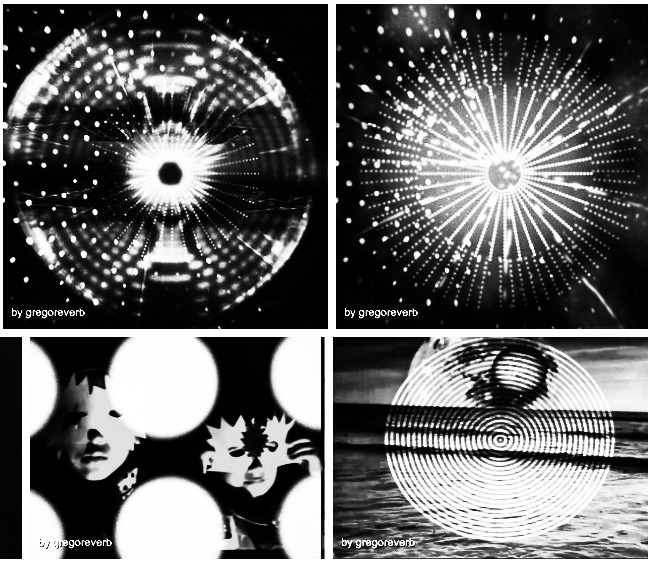 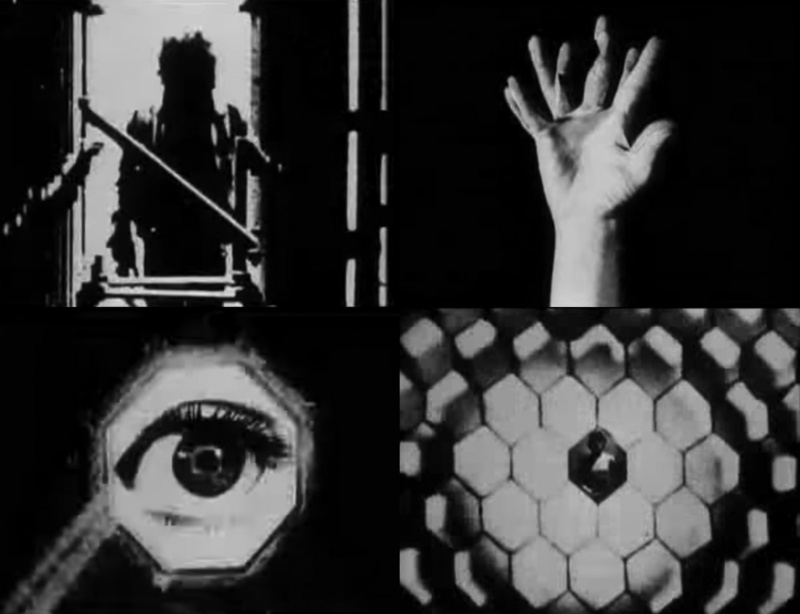 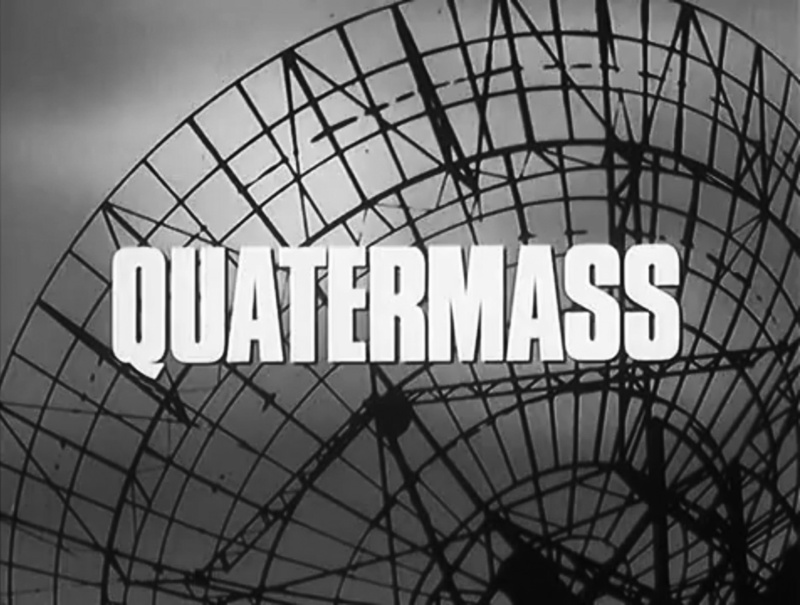 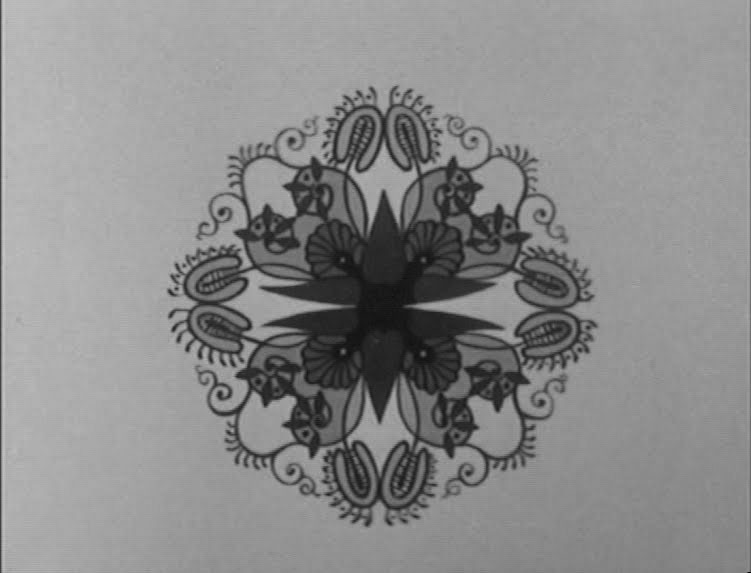 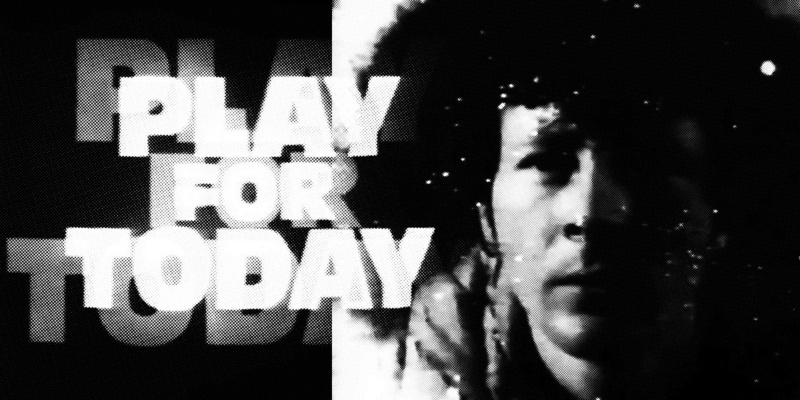 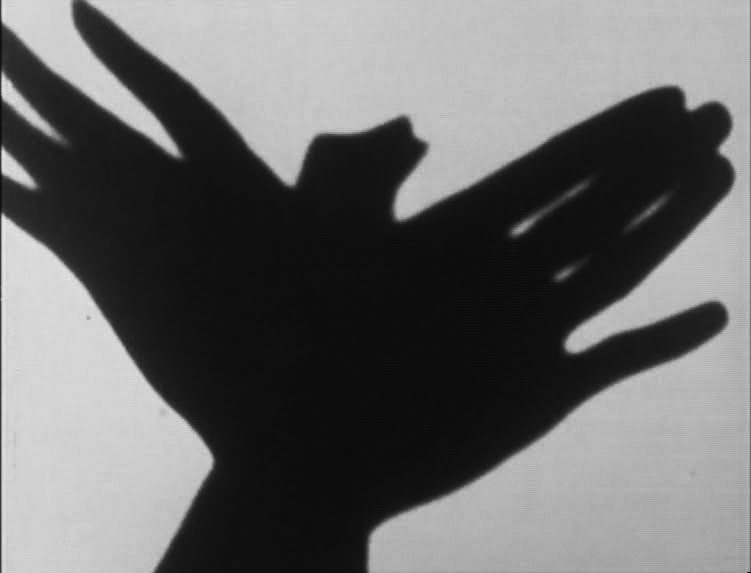 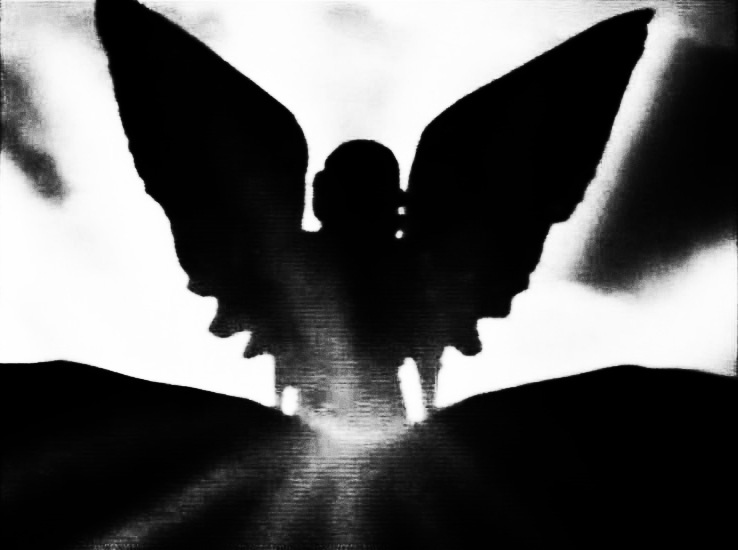 “The intro sequence for The Tomorrow People is a collage of images that include geometric science fiction-esque shapes, a single eyeball, cosmological swirls, a hand opening and closing, a shadowy figure in a doorway etc. 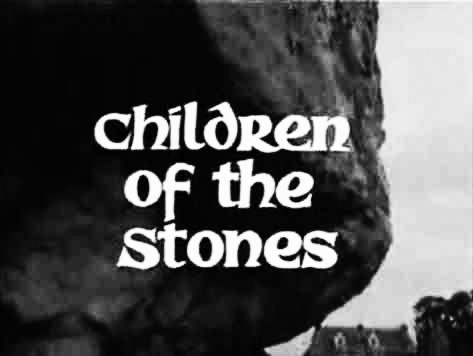 “Children of the Stones’ intro is presented in a more realist, visually conventional manner, though it still more than hints at flipside tales of the land. 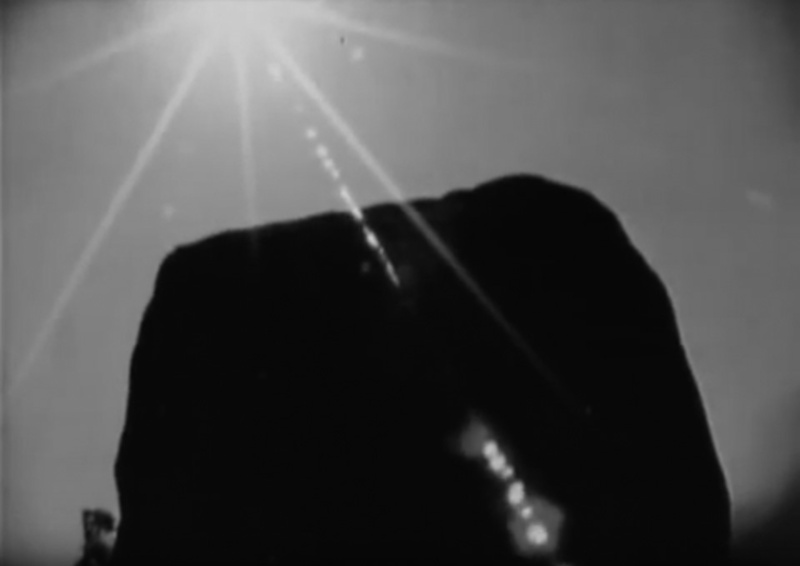 The source of The Noise and the machine smashing/rejecting madness is eventually tracked down by Nicky and her companion to a form of sentient lodestone which has been uncovered in quarry workings. 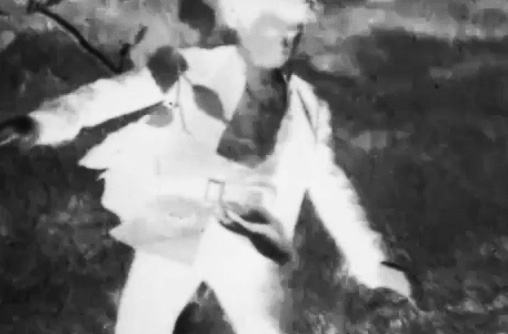 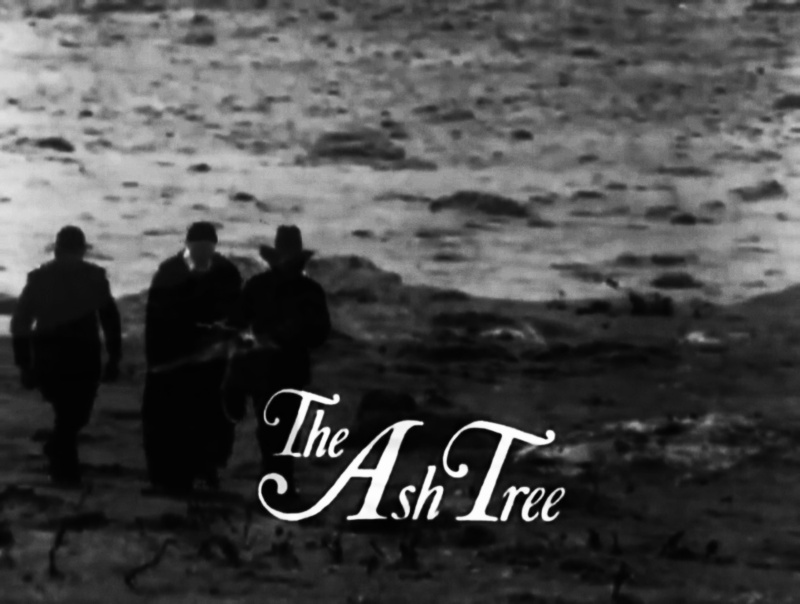 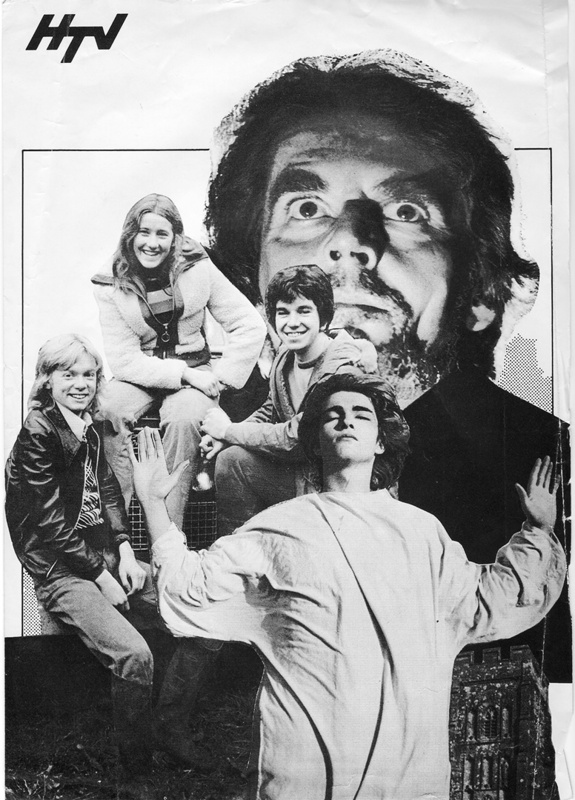 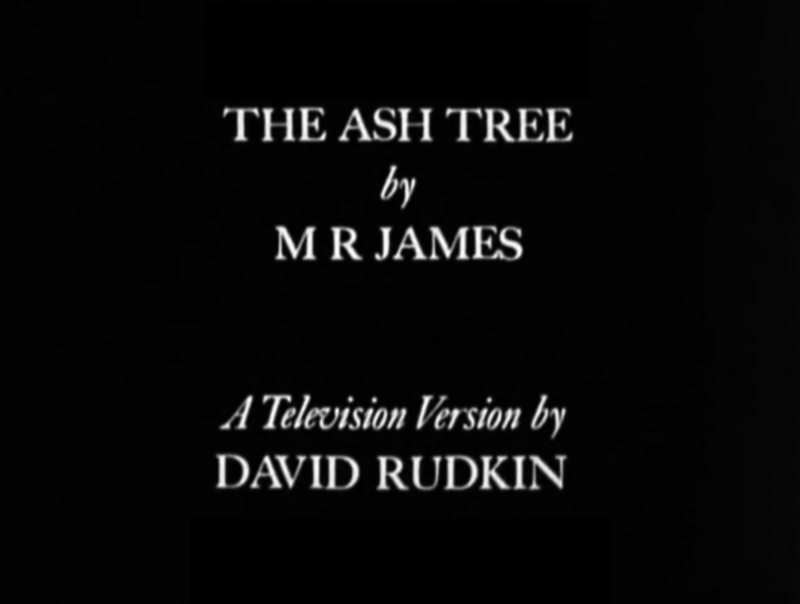 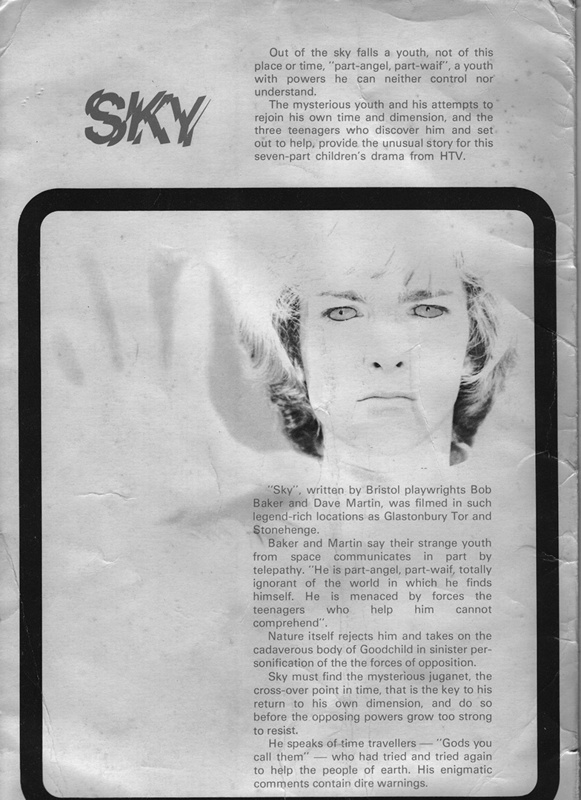 “(The Ash Tree television play from 1975, based on a story by M.R. 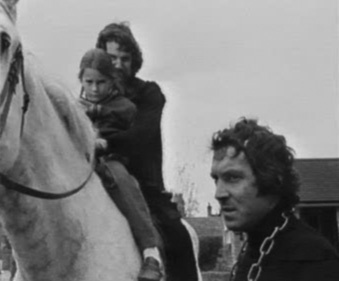 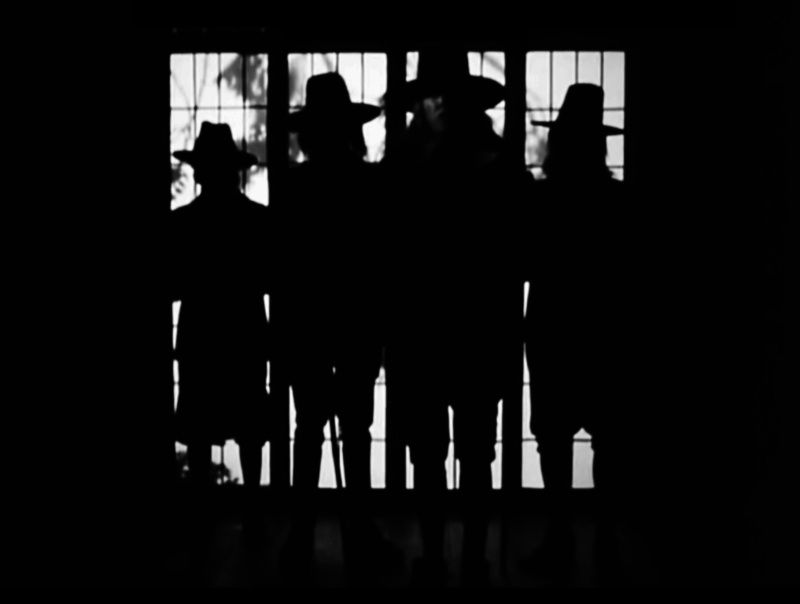 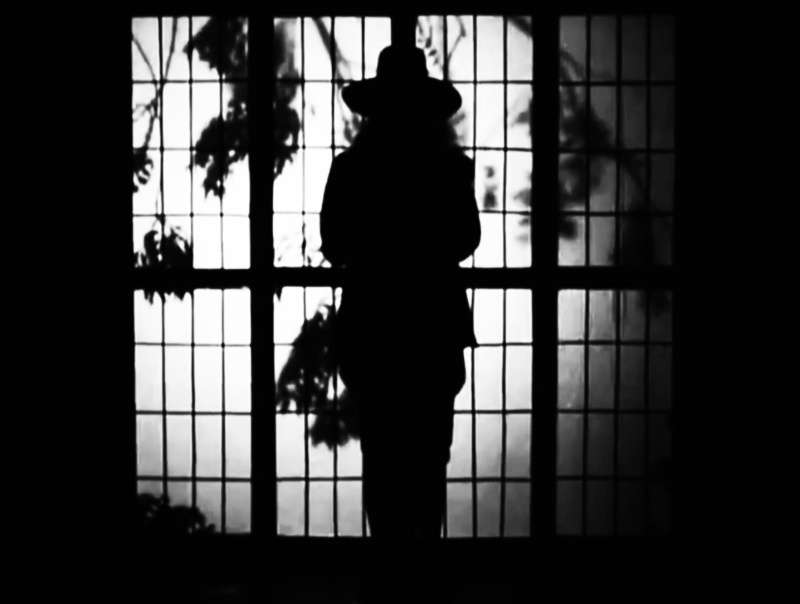 James) shares some themes with Witchfinder General in its dealing with folk horror and persecution. 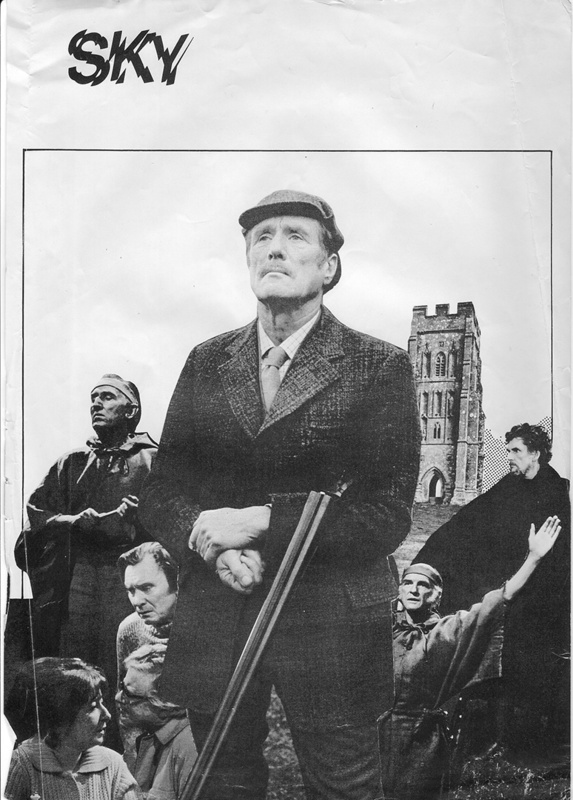 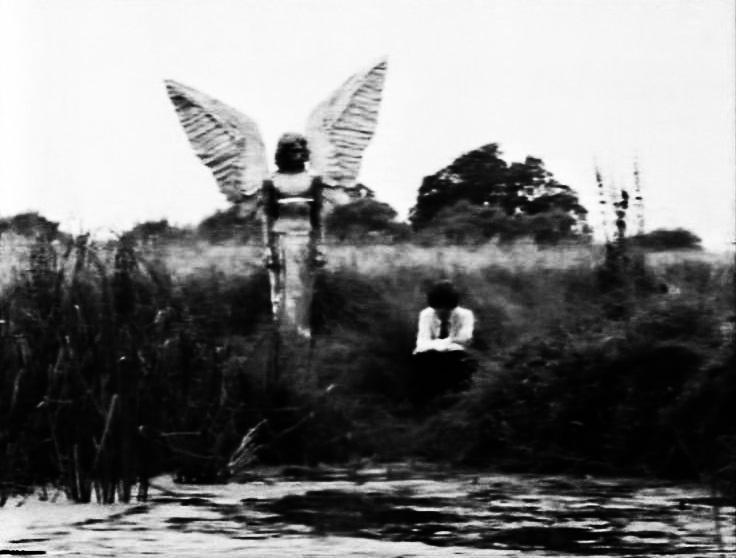 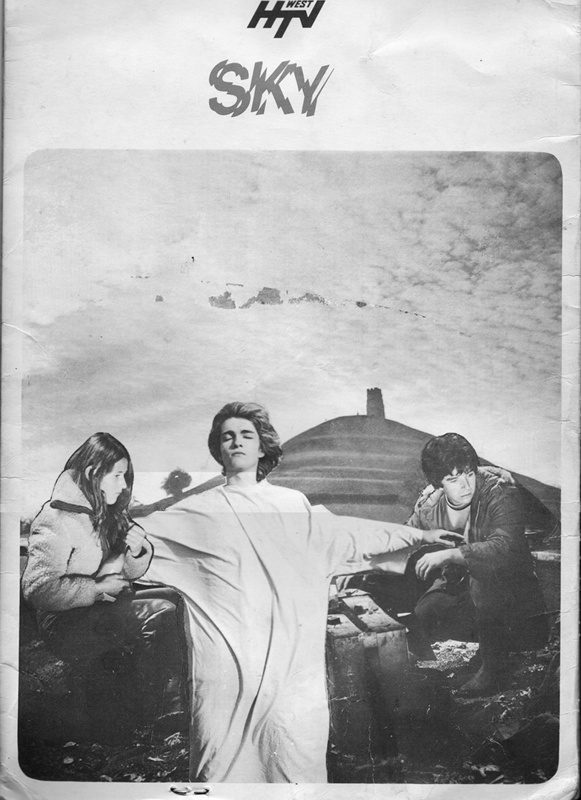 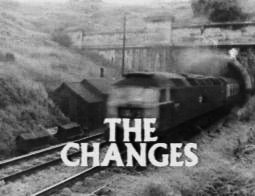 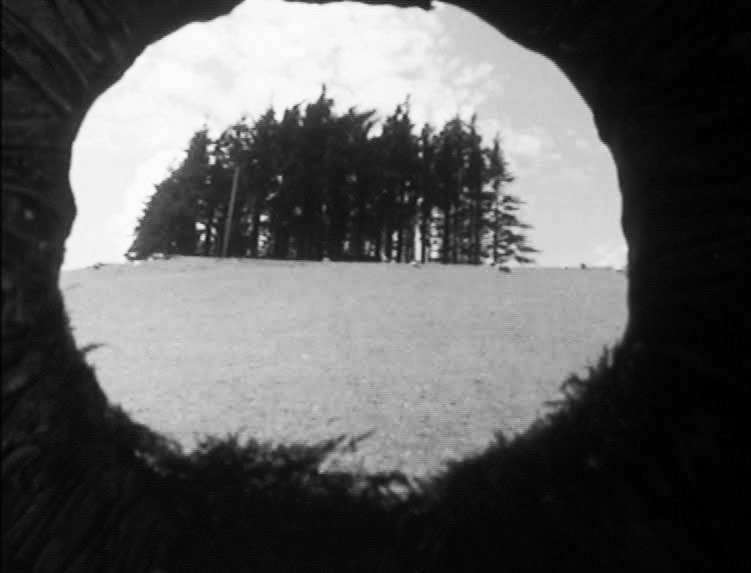 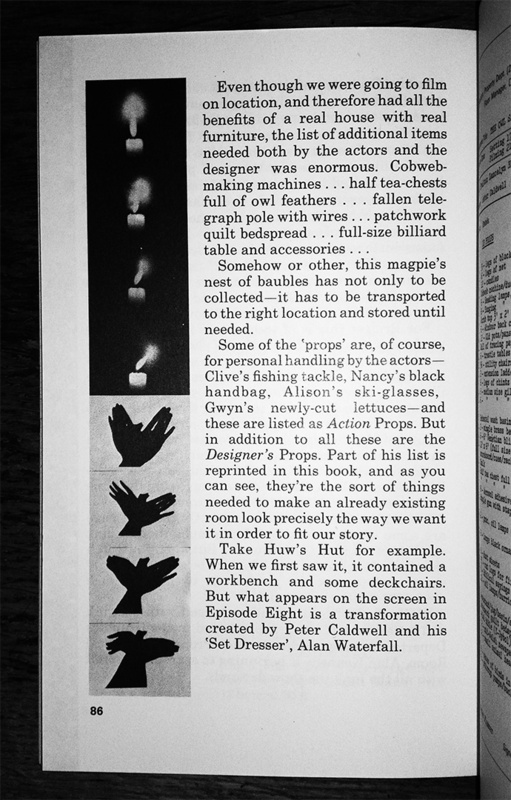 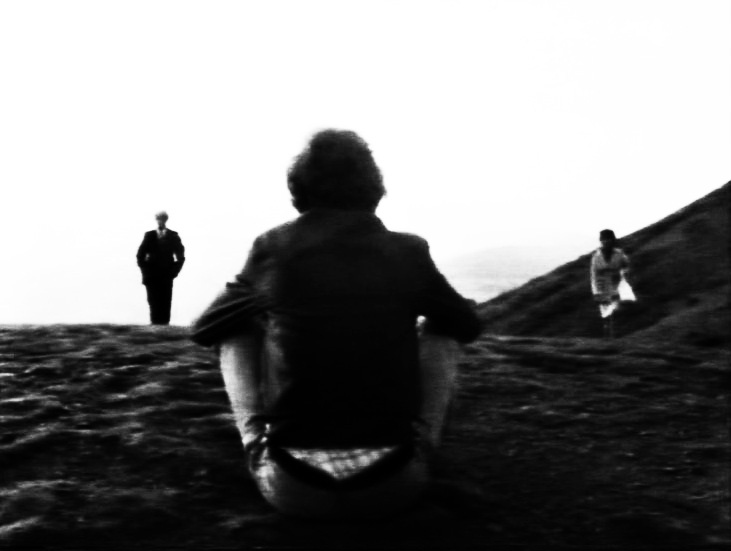 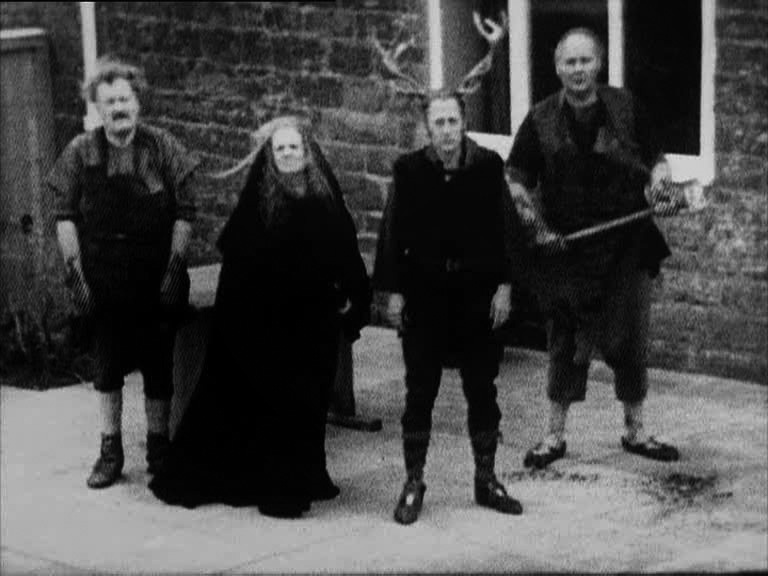 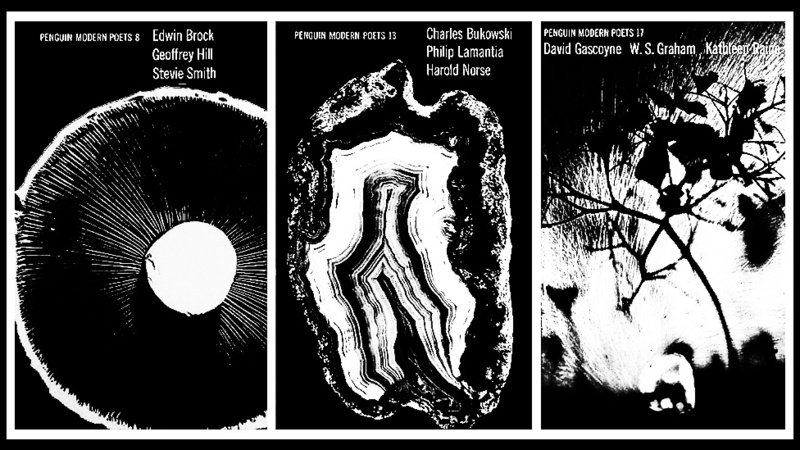 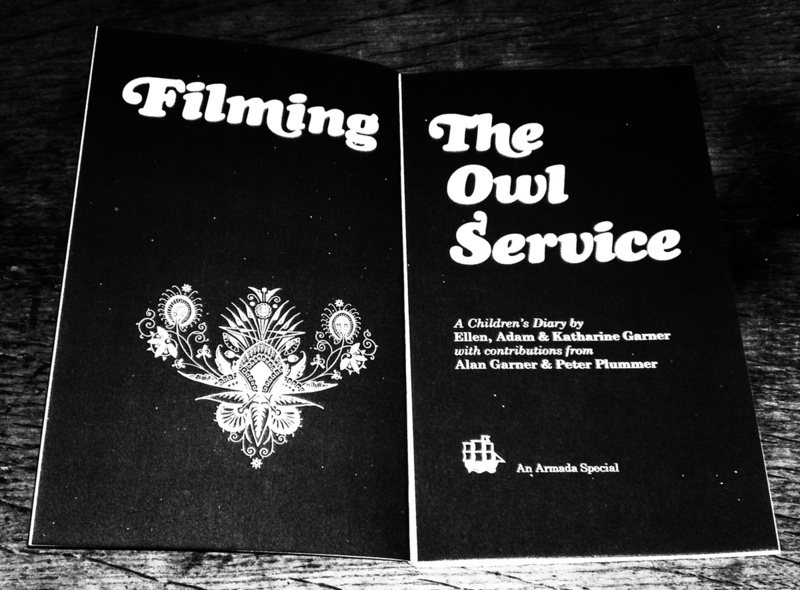 “Filming the Owl Service (1970)… is long out of print and rare as hen’s teeth to find second hand, which is a shame as it is a fine companion piece to the series, full of rather lovely photographs, artifacts, anecdotes, background story, prop sheets and designs from the filming and the series itself. 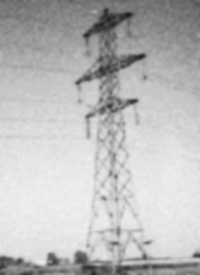 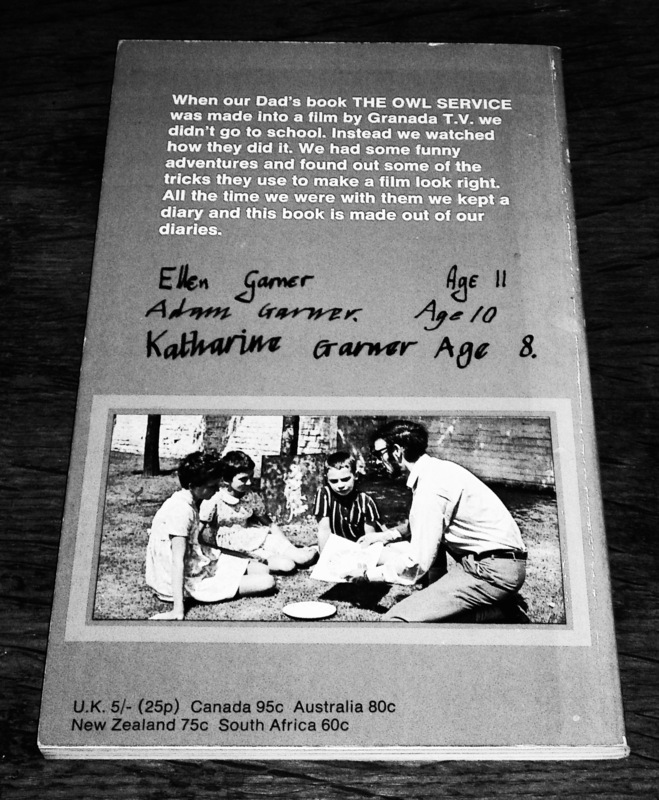 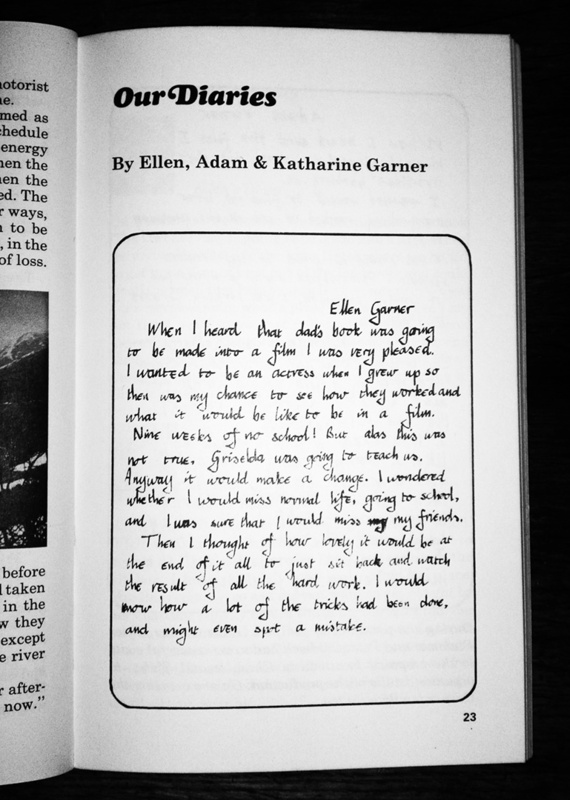 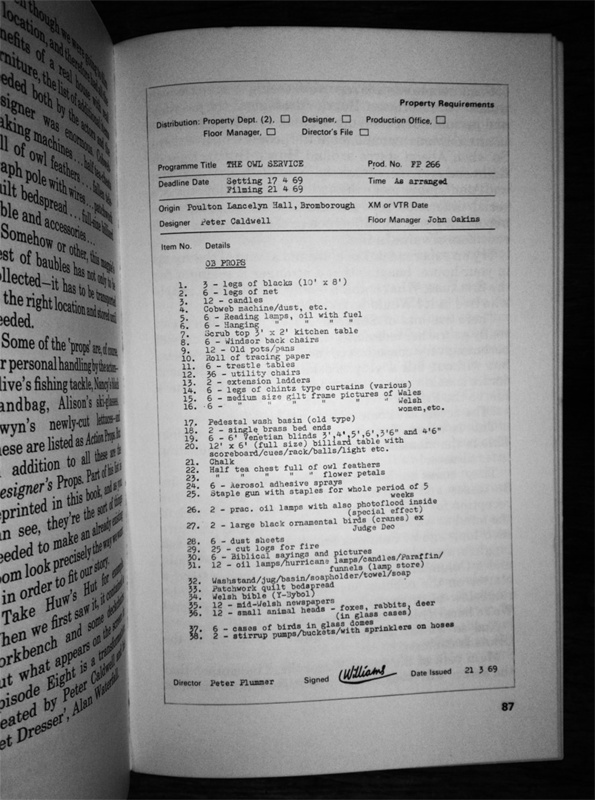 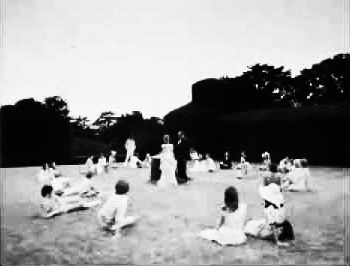 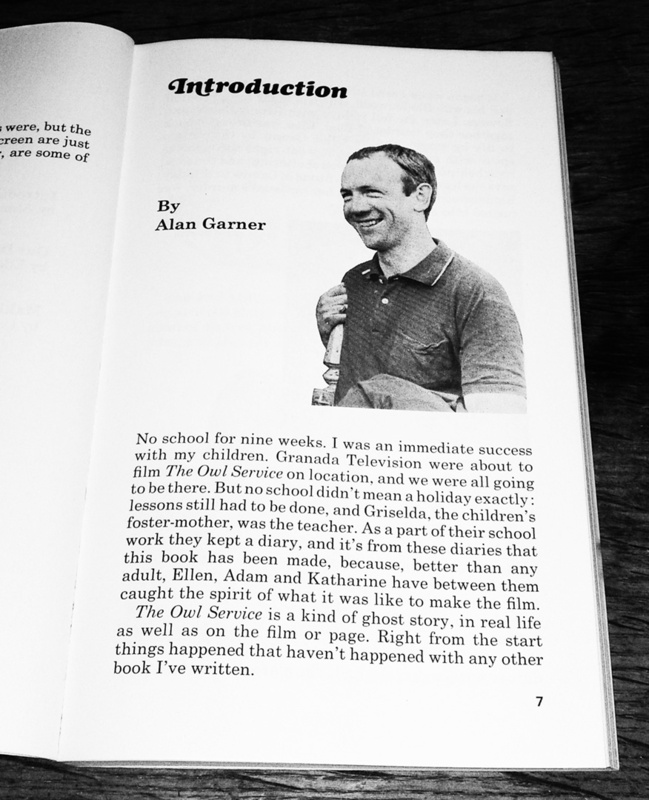 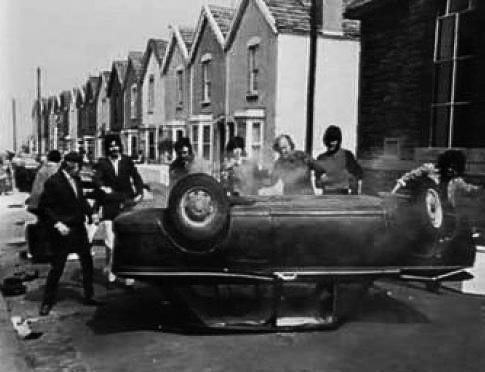 The book is split into three parts; an “Introduction” by Alan Garner in which he discusses the making of the film, some of what inspired the original book, the coincidences around it and so on, “Our Diaries” by his children who took nine weeks off school while it was being made to be on and around its filming and “Making the Film” by its director Peter Plummer. 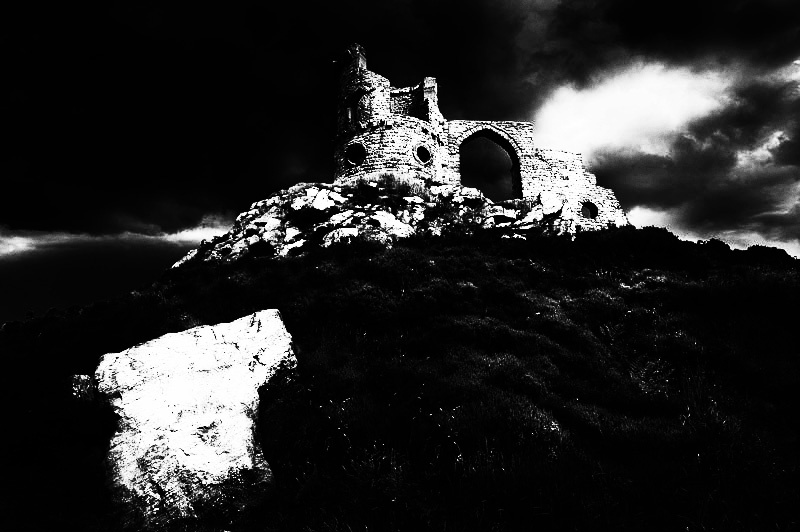 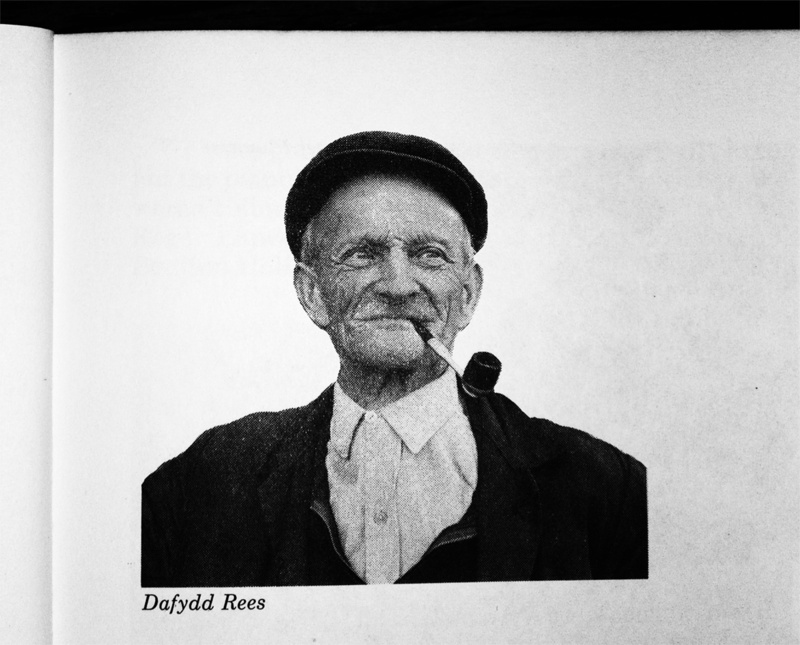 The book leaves a sense that Dafydd was a very particular kind of person, one of those people who seem to have been part of the land forever, an archetype almost. 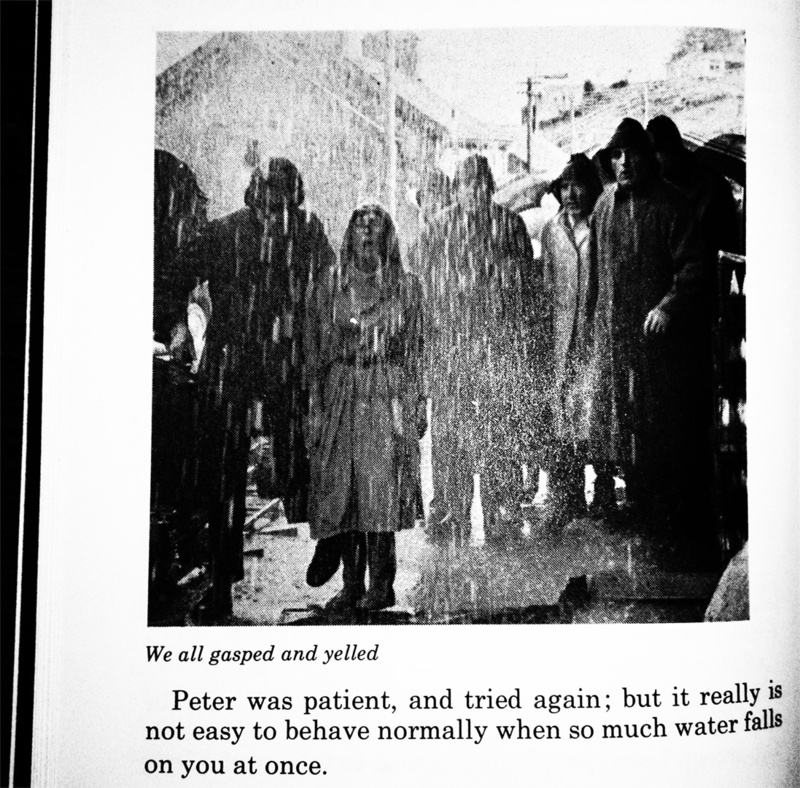 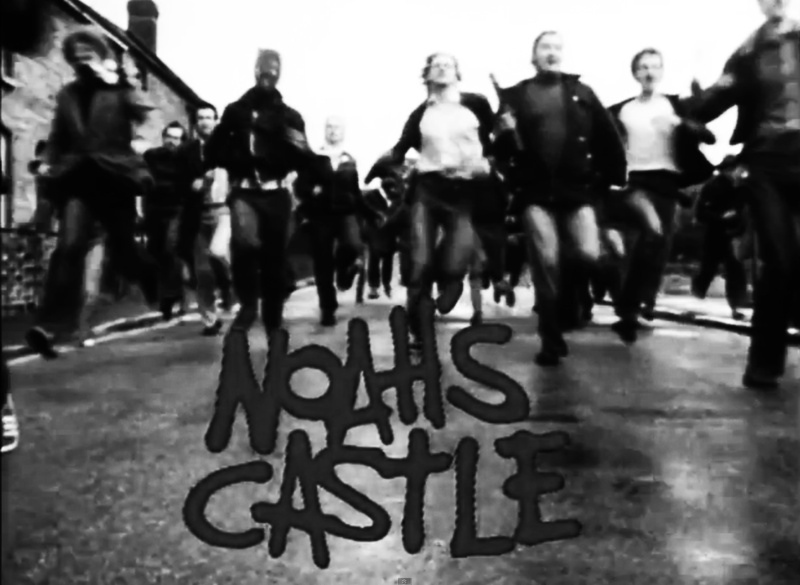 11) Alan Garner is one of the villagers in one scene in the series and apparently he was a foot taller than all the actual local people who were in the series and they all found it hard to behave normally when the man-made storm rain hits them.